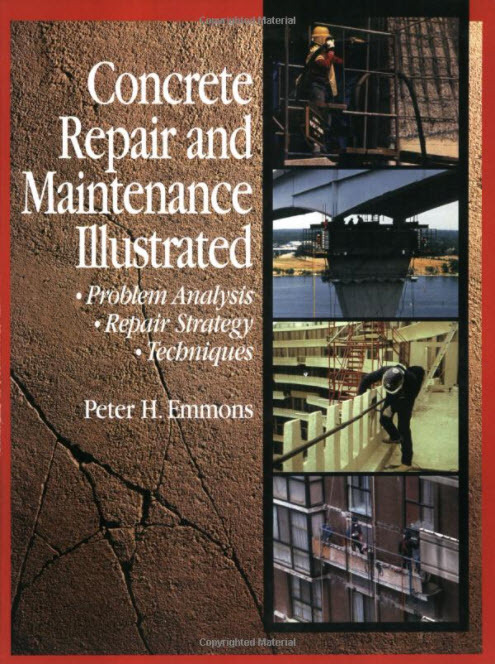 From parking garages to roads and bridges, to structural concrete, this comprehensive book describes the causes, effects and remedies for concrete wear and failure. Hundreds of clear illustrations show users how to analyze, repair, clean and maintain concrete structures for optimal performance and cost effectiveness. This book is an invaluable reference for planning jobs, selecting materials, and training employees. 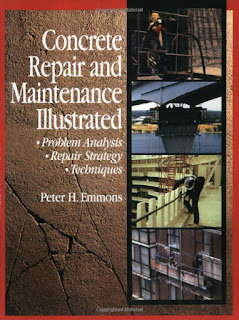 With information organized in all-inclusive units for easy reference, this book is ideal for concrete specialists, general contractors, facility managers, civil and structural engineers, and architects.